“We want to live in a world where technology is everywhere, but it is not invasive. This is why we designed Disc! XL. Usually, powerbanks are cheap, full of buttons and you have always to remember to carry on your cable. We changed everything. Disc! XL is beautiful, wireless and without buttons. 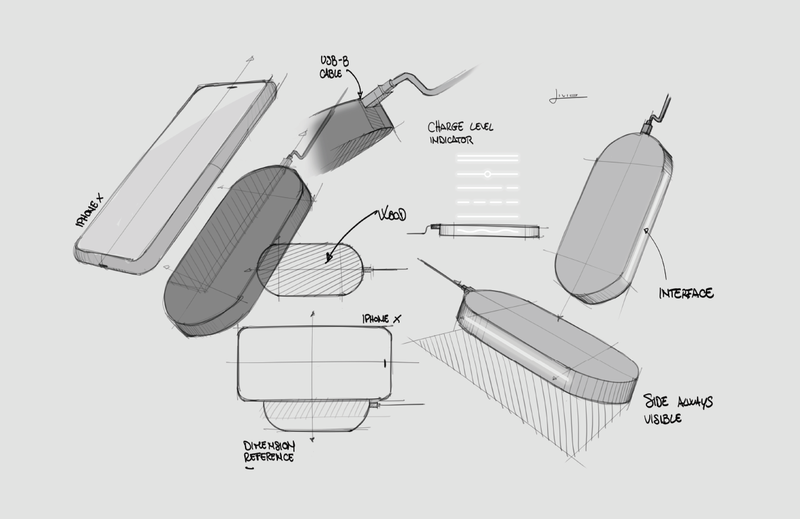 These are our design pillars: natural user interface and high quality materials, no cables. Disc! 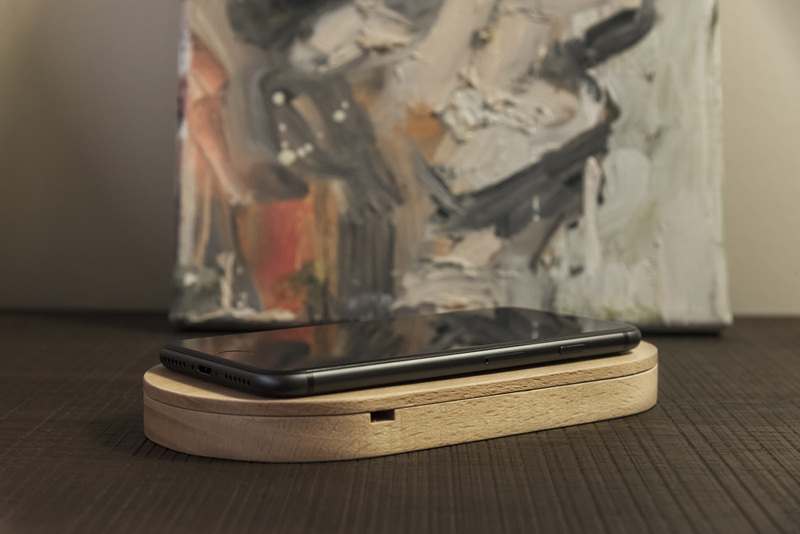 XL artificial intelligence is able to recognize the sound of your smartphone when it touches its wooden surface. What does it mean? Simply place your device on Disc! XL and you’ll start to charge it! Take Disc! 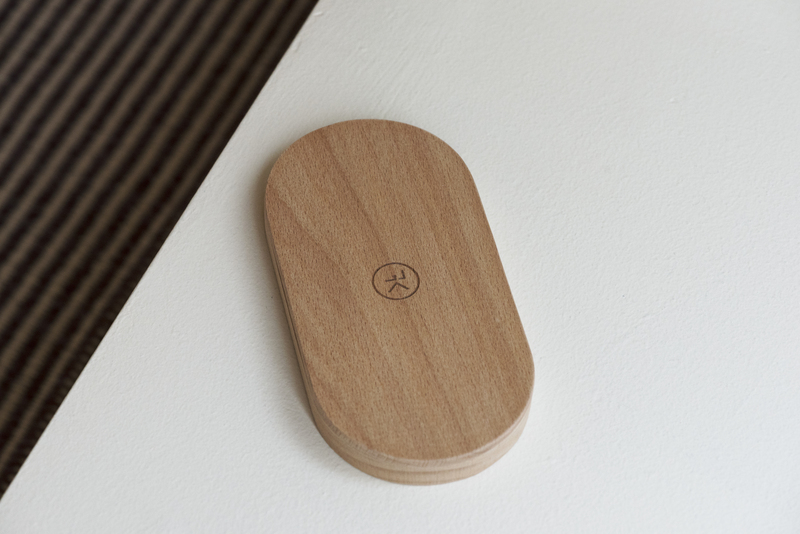 XL in your hand: it will sense the movement, showing its charging level with four white LEDs appearing from the wood. It’s magic, it’s THINGK. You can use it totally wireless. Totally. Thanks to its incredible capacity (10.000 mAh) the Li-Ion battery inside Disc! 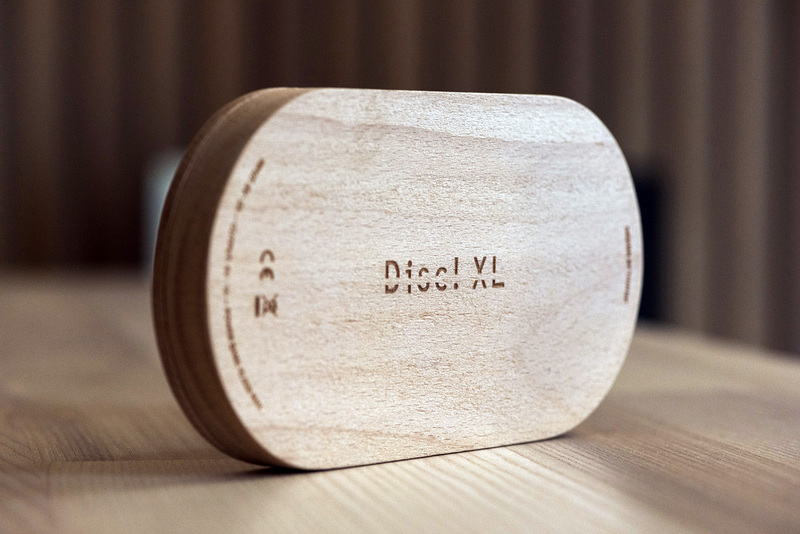 XL is able to charge your smartphone and iPhone up to 4 times, without recharging.